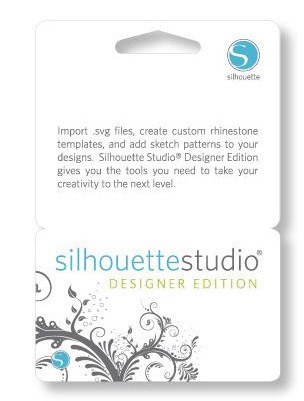 We get a lot of questions regarding the difference between the Basic Studio software that comes with your Silhouette VS. the Designer Edition. So we thought we would talk a bit about the added features of the Designer Edition software. 1. Although I didn’t need it for this project, I really like the ability to import svg files. There are lots of FREE files out there and many times they are svgs! 3. Lastly, I simply like all the bells and whistles lol! If I had to decide all over again, I would definitely purchase the Designer’s Edition. I’m very happy I did!! !